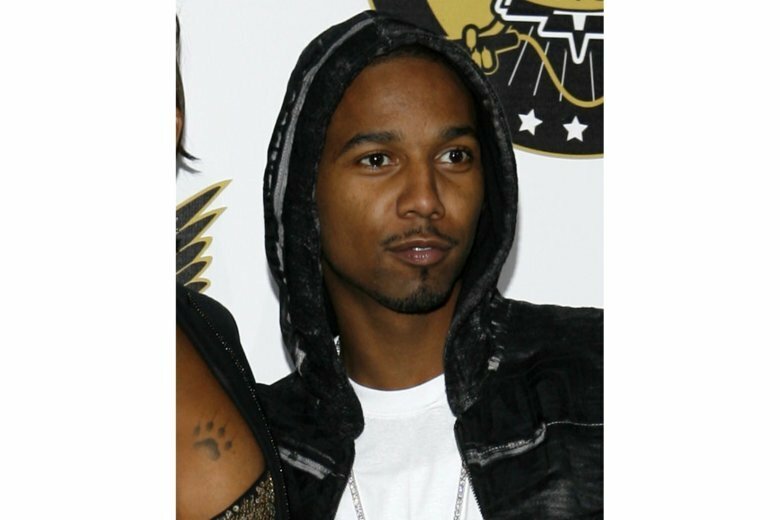 NEWARK, N.J. (AP) — Rapper Juelz Santana has been sentenced to more than two years in prison for trying to get a loaded gun onto a plane at a New York-area airport. Santana, whose real name is LaRon James, was sentenced Wednesday in Newark, New Jersey, to 27 months in prison after pleading guilty to possession of a firearm by a convicted felon and carrying a weapon on an aircraft. He was arrested in March after security at New Jersey’s Newark Liberty International Airport found a loaded .38-caliber handgun and nonprescription oxycodone pills in his carry-on.